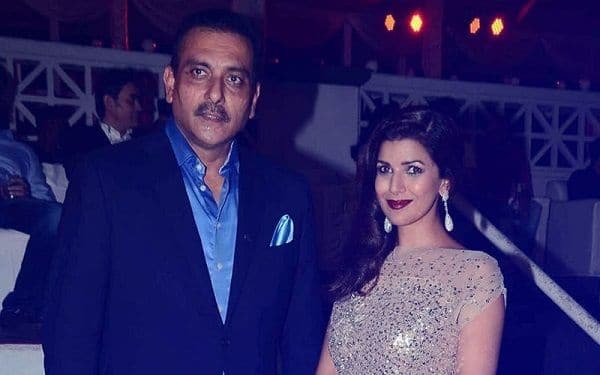 Is Nimrat Kaur In A Relationship With Ravi Shastri? 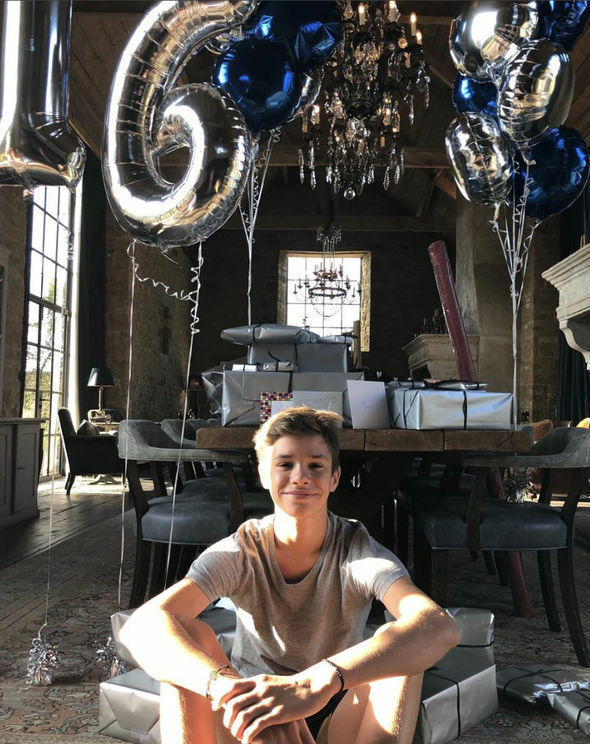 Read Details! 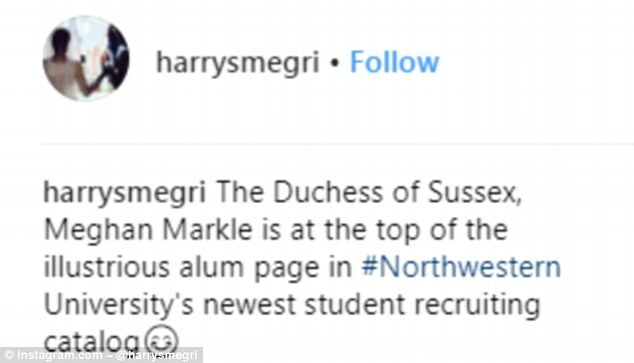 Prince Harry & Meghan Markle's Dog's Name Revealed! 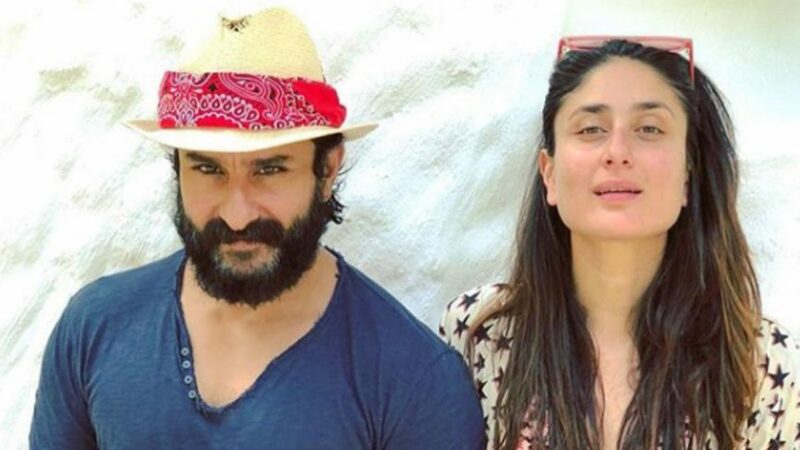 Is Farhan Akhtar making his relationship with this model official?